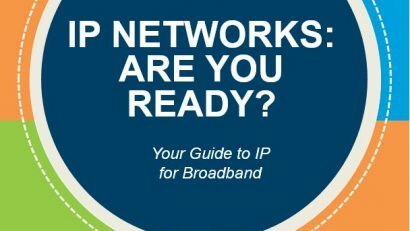 IP Networks: Are You Ready? 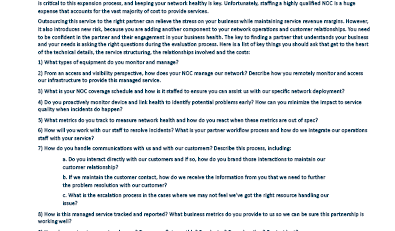 Is Your Network growth straining your margins? 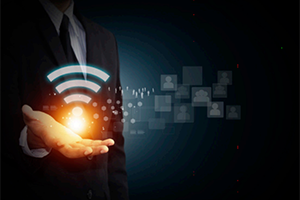 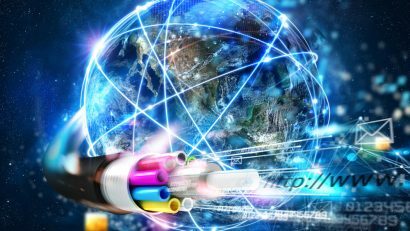 SDN and NFV: What Are They and Can They Help Small Broadband Providers?